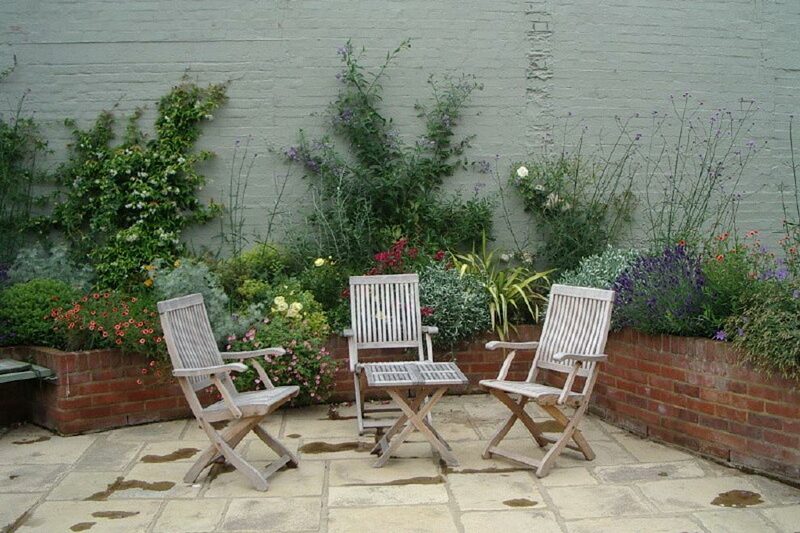 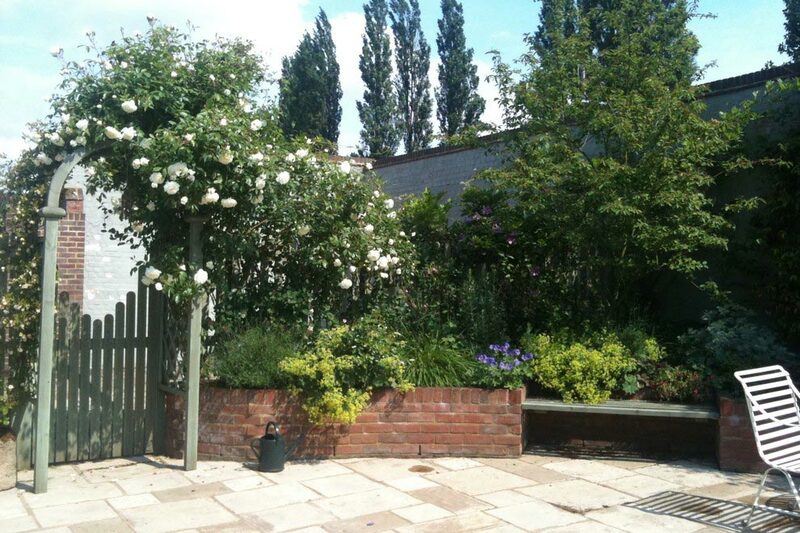 This courtyard garden was created from a converted stable block which was part of the original Whitbread brewery. 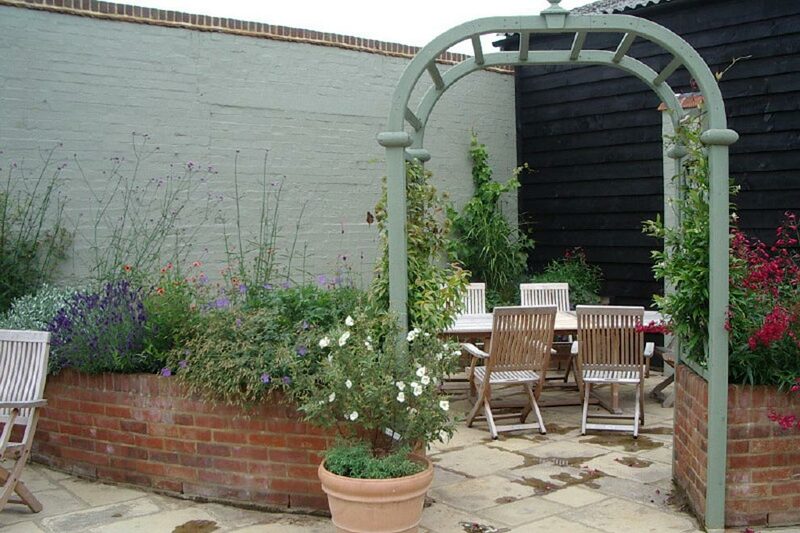 It was an unused space on an old farm, which suddenly became an important view due to an extension to the property. 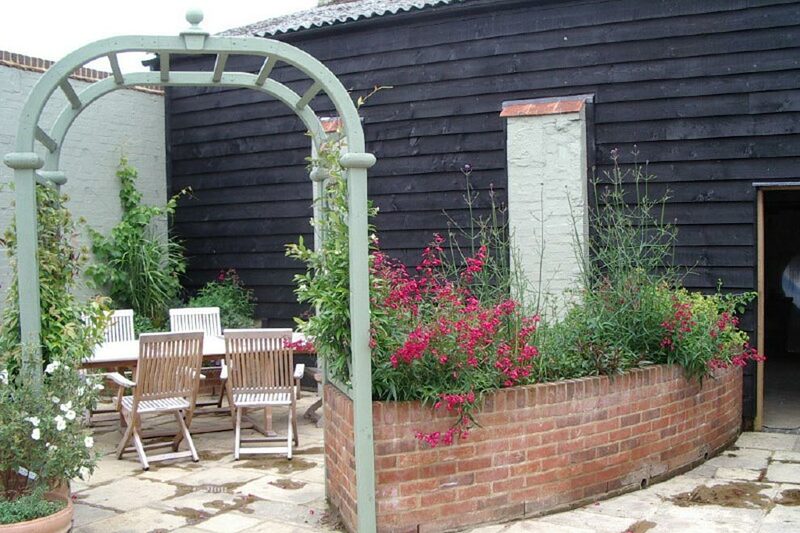 We’re proud of this design because it integrated so nicely with the original features of the stables. 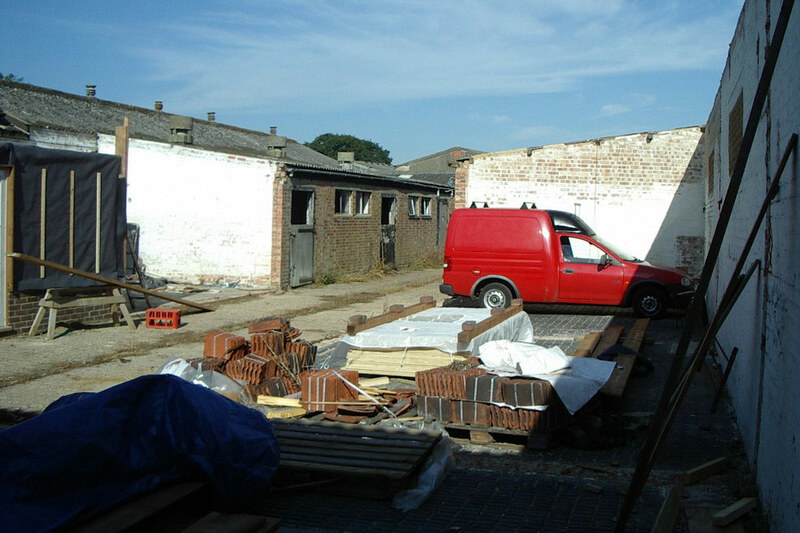 The courtyard space was created with some simple brickwork seamlessly combined with benches and existing wooden stable walls. 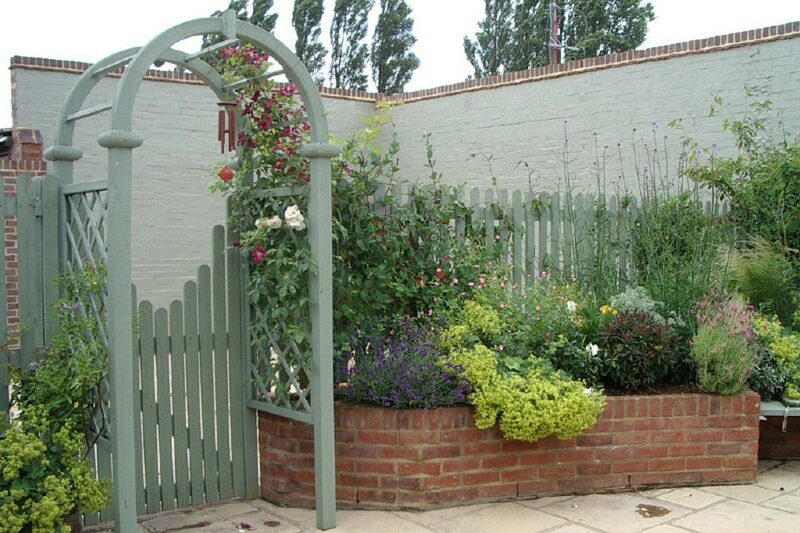 We hope you’ll agree it makes for an elegant design solution for the problem at hand.